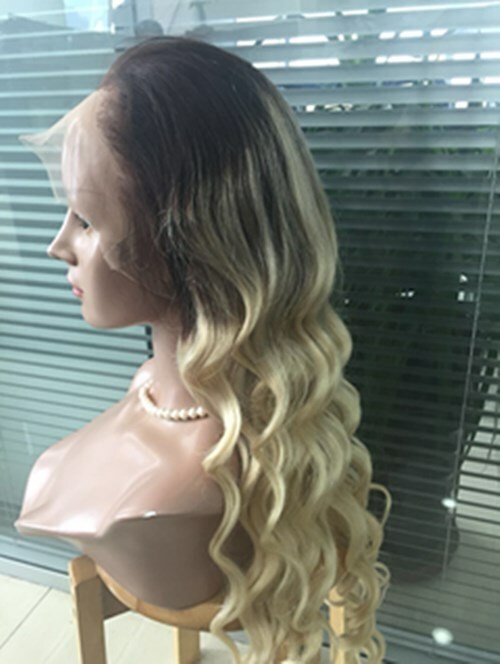 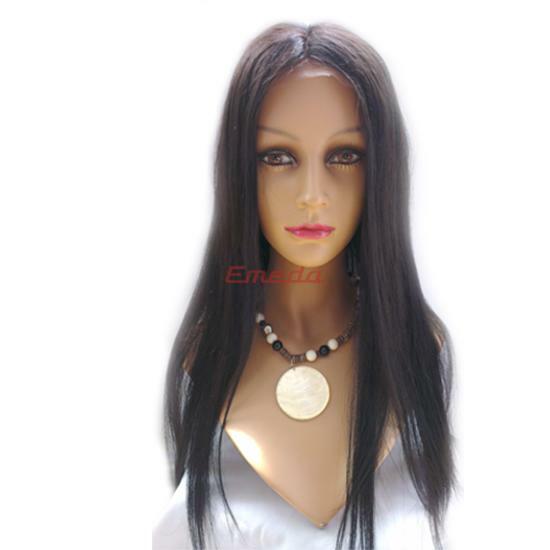 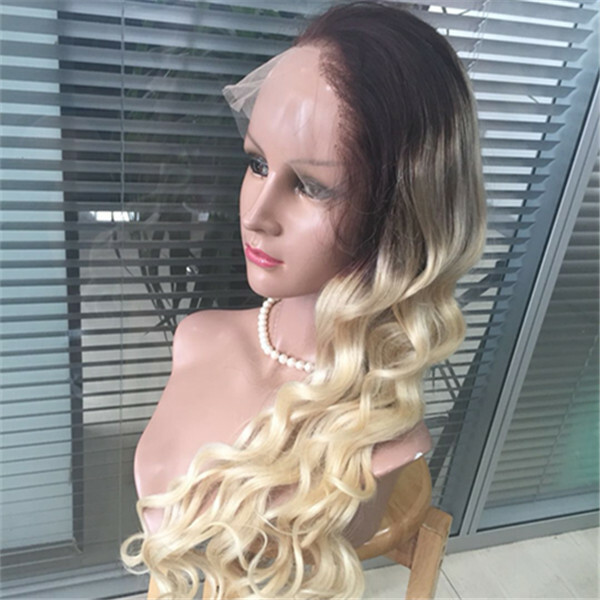 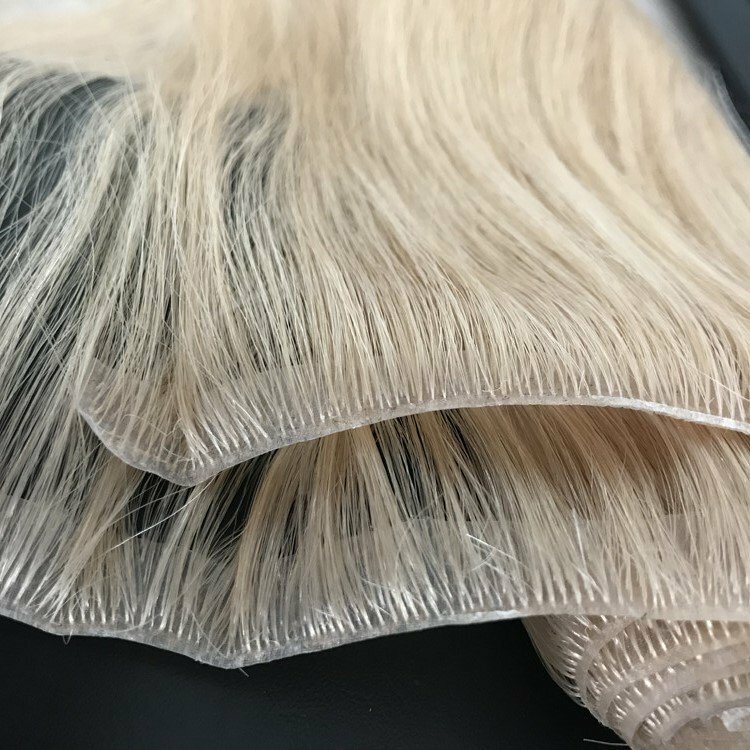 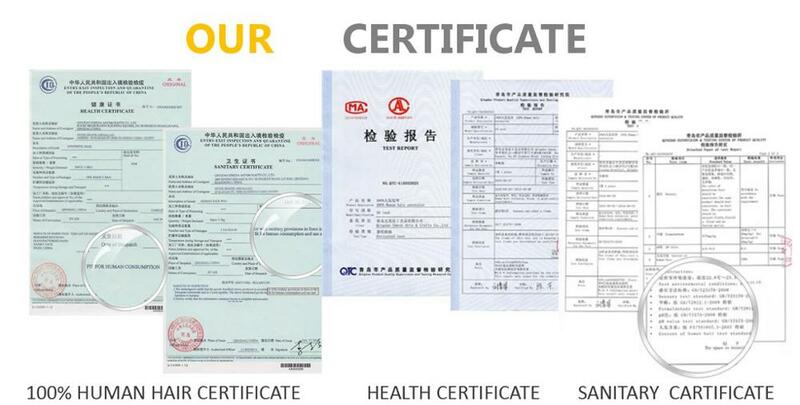 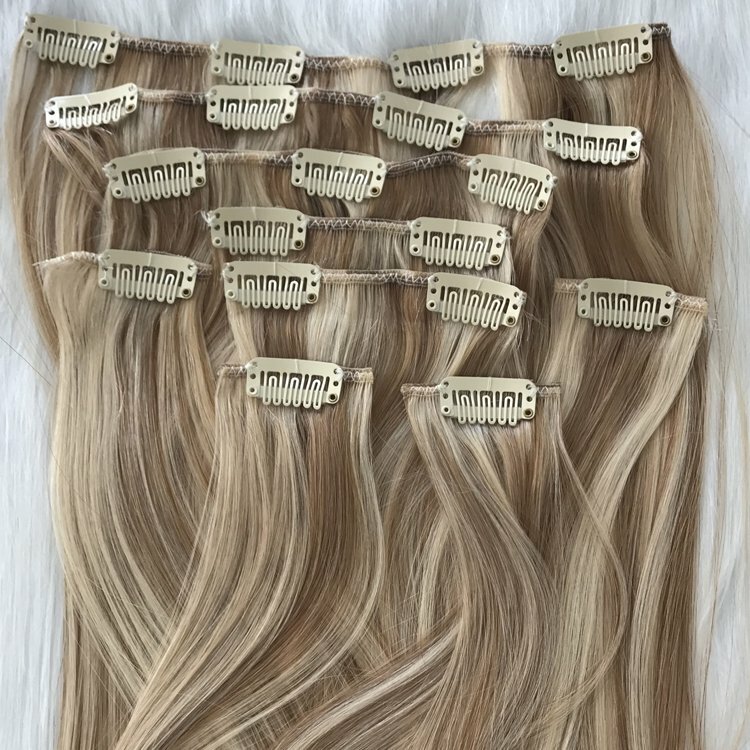 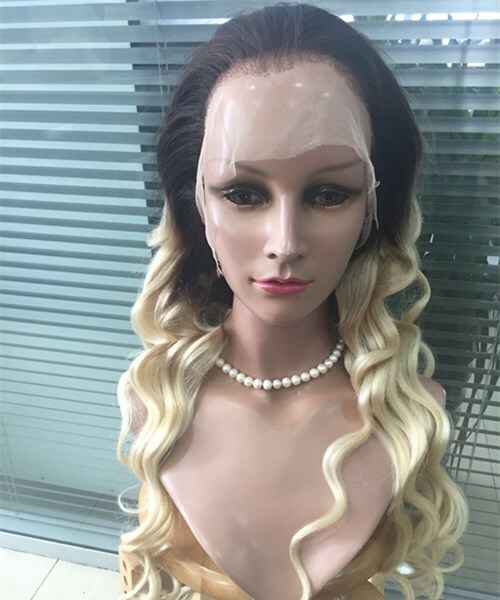 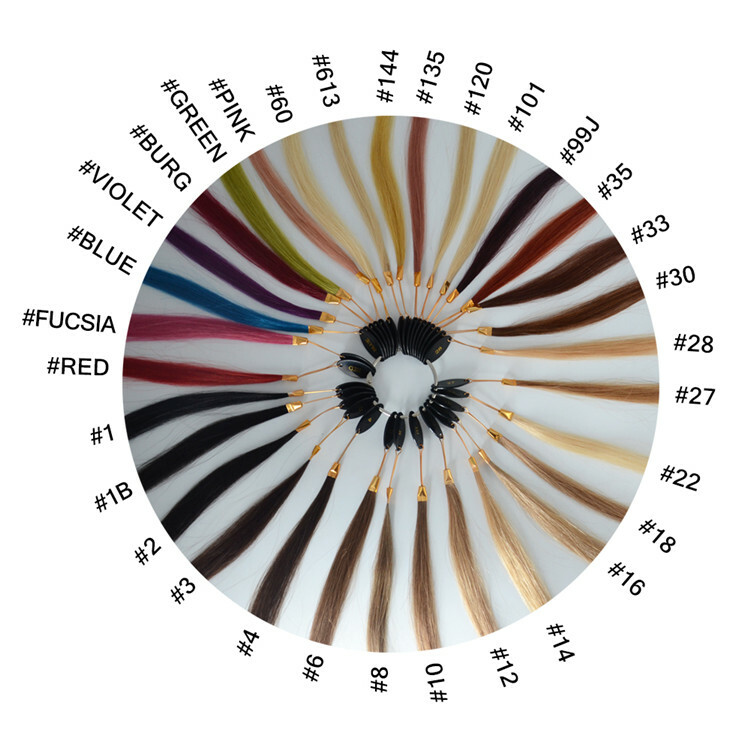 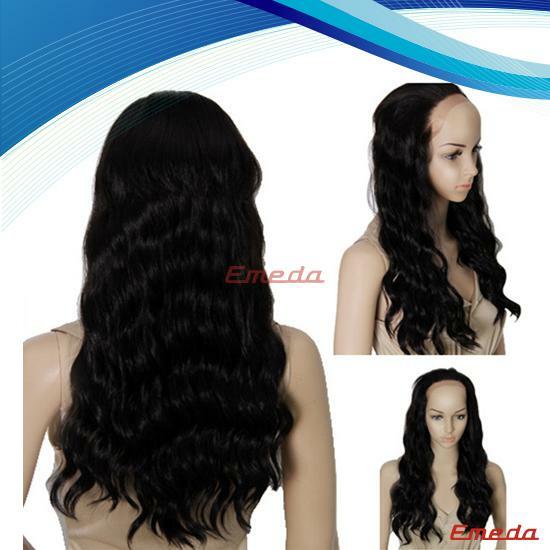 Factory wigs,and wholesale price ,could ship out to all over the world by DHL Fedex and so on. 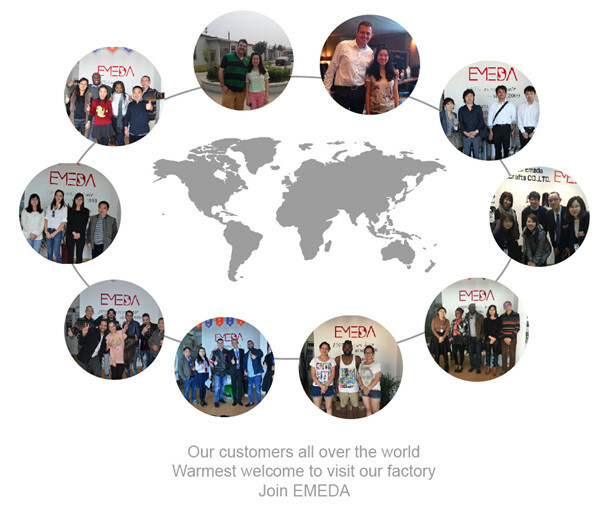 Now more and more customers know Emeda factory and build good cooperation with us for long term. 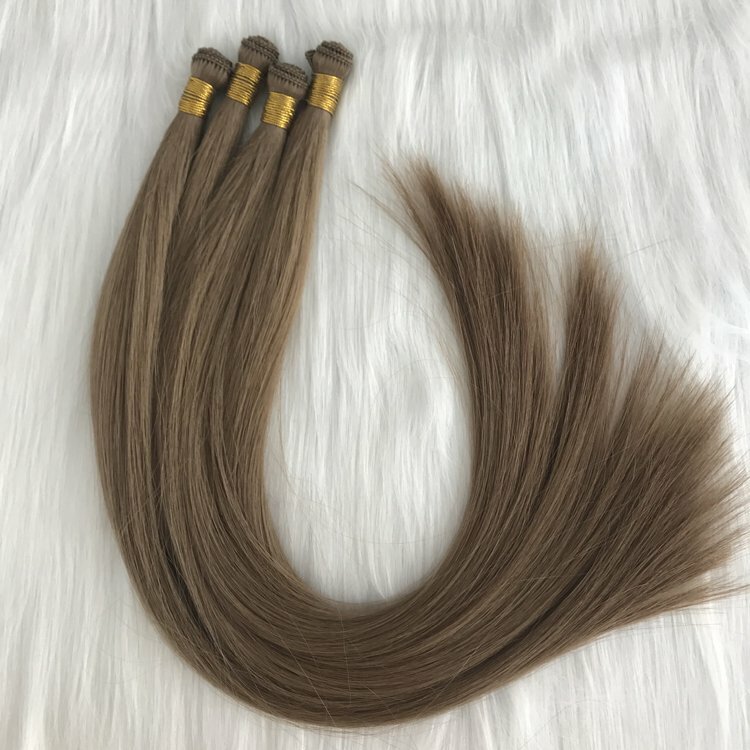 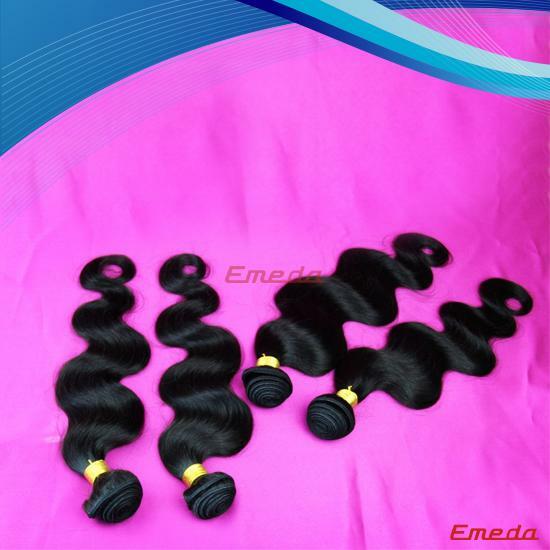 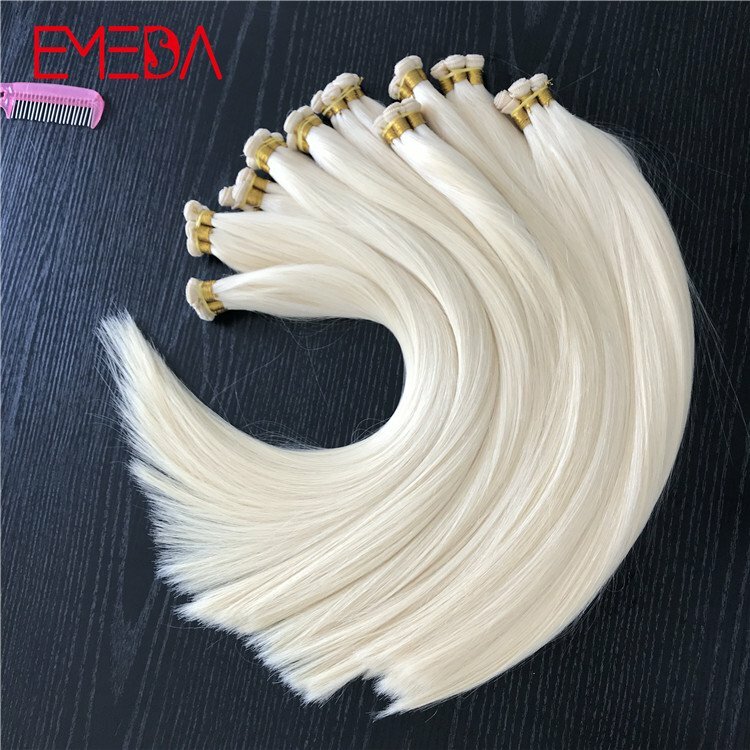 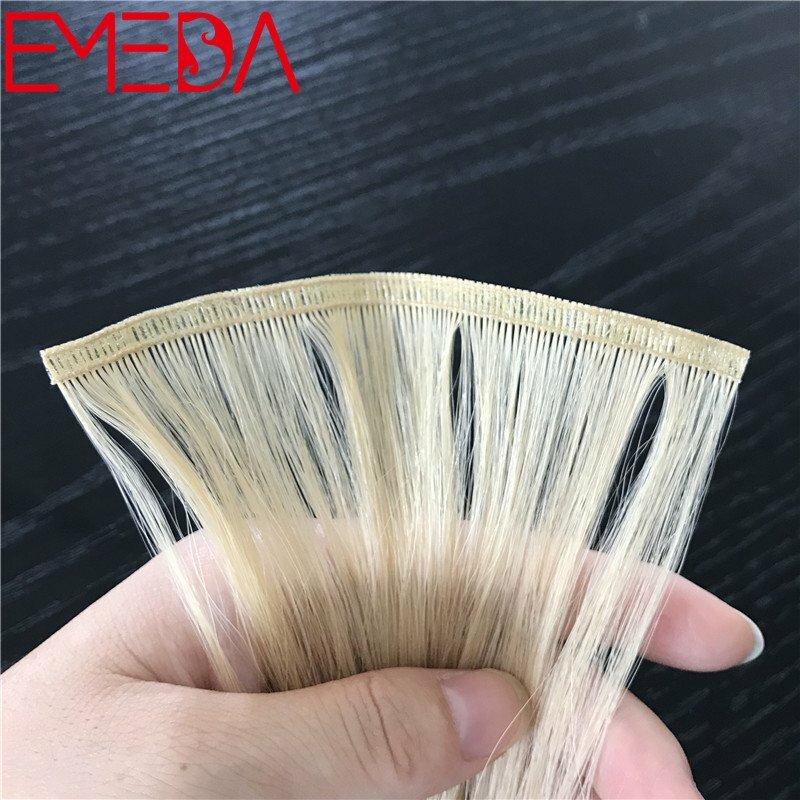 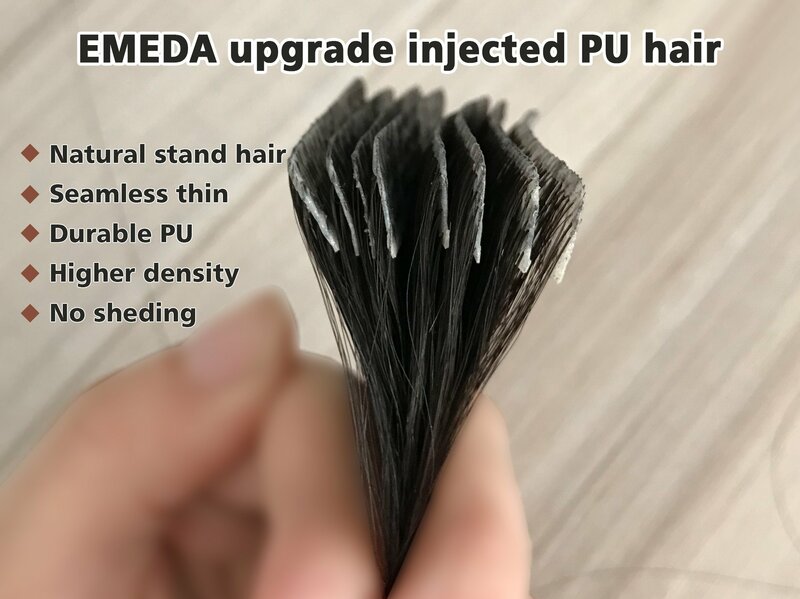 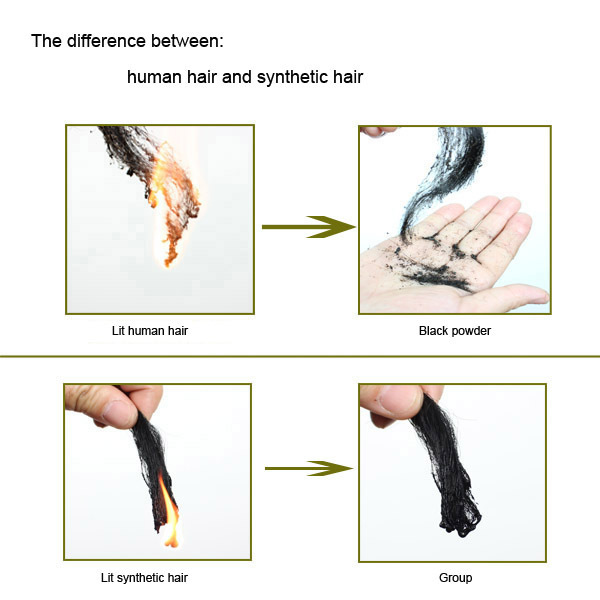 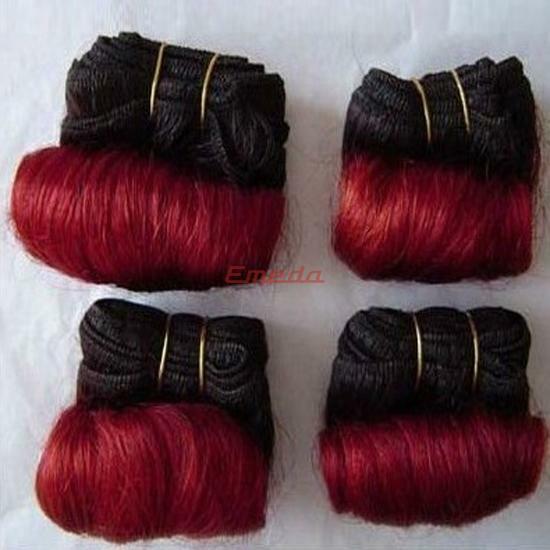 Our Emeda hair growing depend on good quality human hair products and best service. 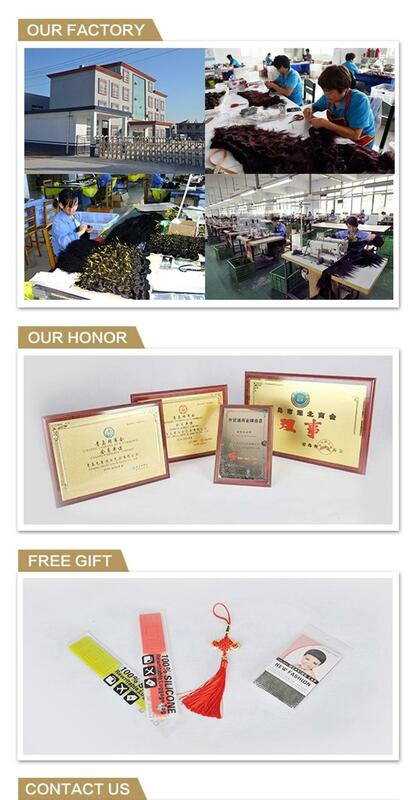 Welcome to visit us! 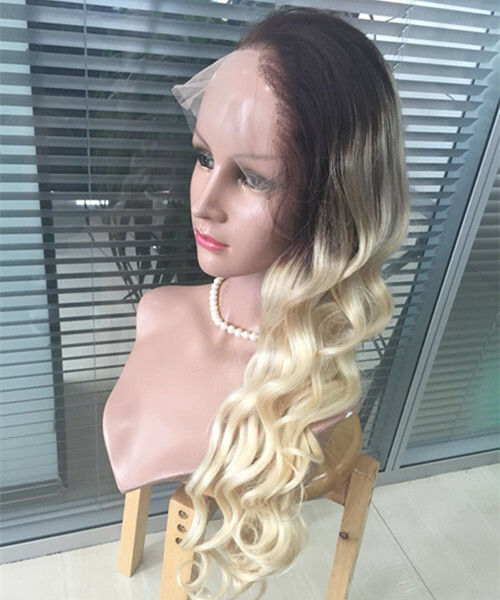 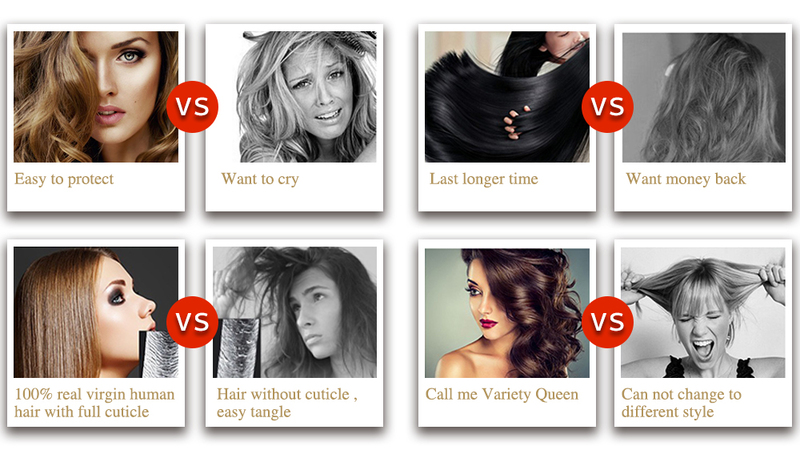 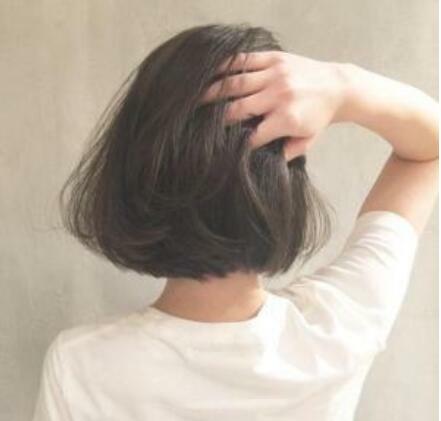 Do you want to try a beautiful wig like this one ? 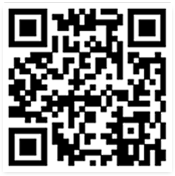 Pls feel free to contact with me.